Plumb Pro® is your best choice for repair, installation, and service in homes and buildings just like yours in the Summerville, SC area. 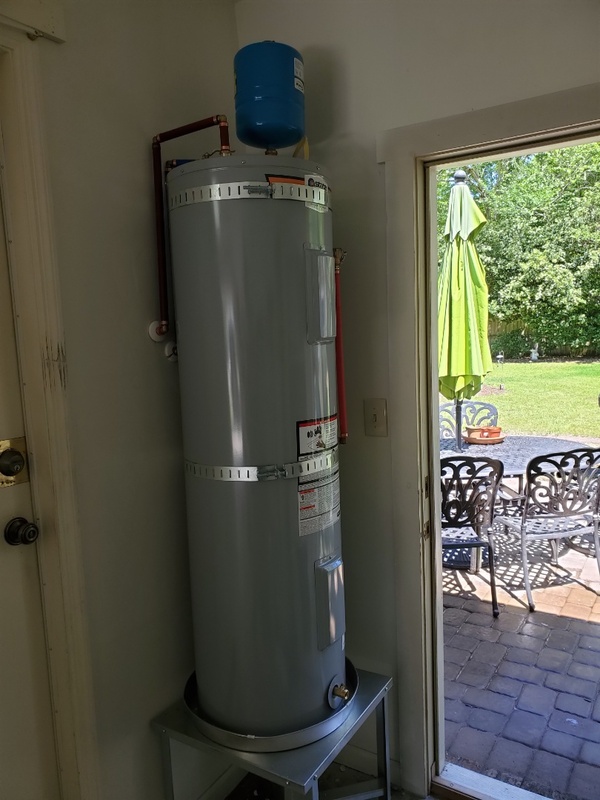 We needed to replace the water heater due to a leak and Plumb Pro came out and did an outstanding job. Everyone I talk to was courteous and helpful. Special Thank You to DJ. Prompt, clean service. Everything well explained. Office communication great also. Discouraged that we had no hot water after inspection. 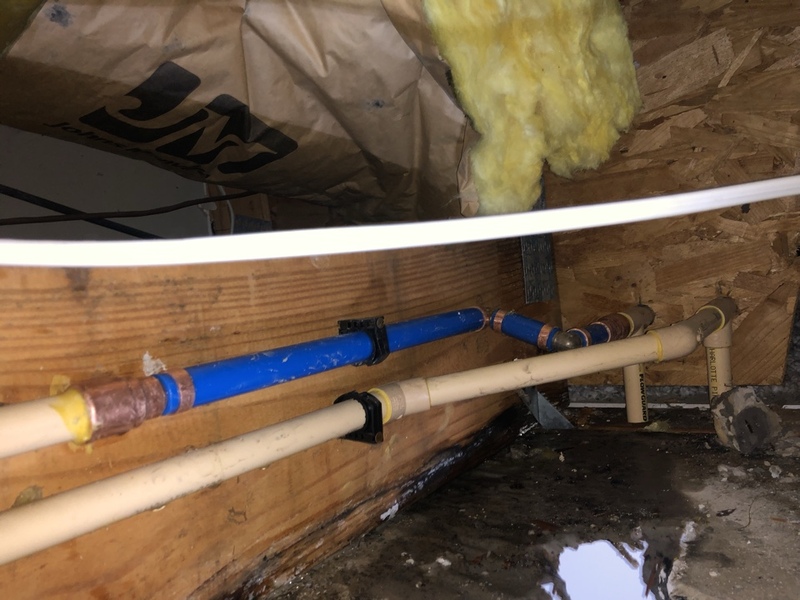 Broken cpvc water line repair. 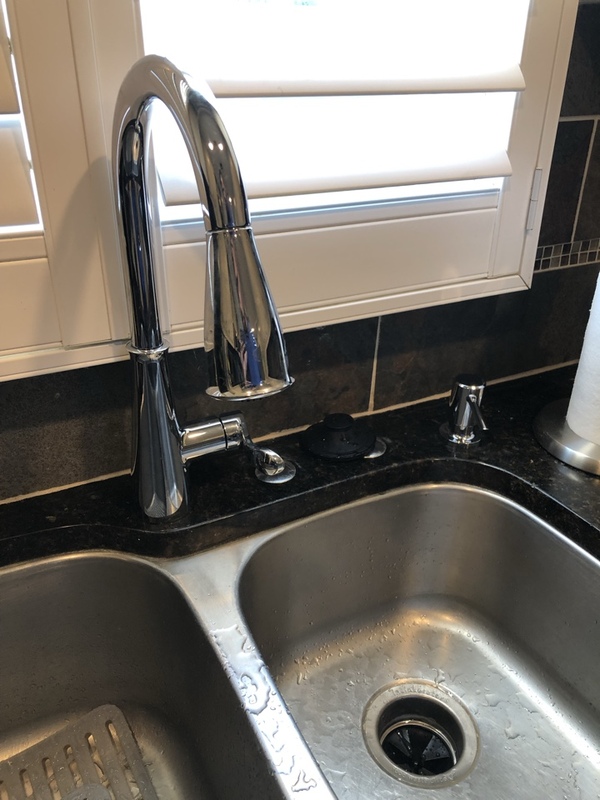 Leaking garbage disposal waste line. Flushed tankless and cleaned in-line screen. Checked everything in home. 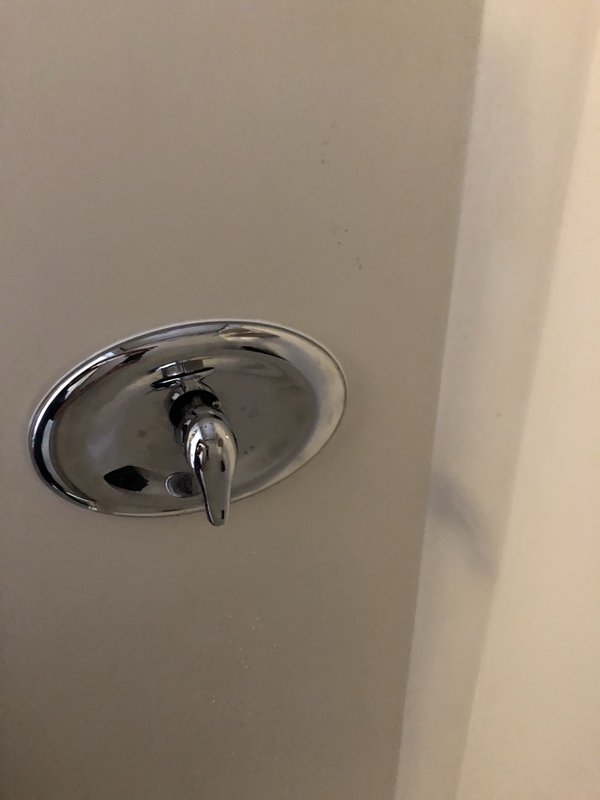 Moen faucets good , insinkerator disposal good.